Below are some stories of actual patients treated by Dr. Evon Heaser. Want to make your dental problem a success story? Call our Columbia Falls dental office for help. 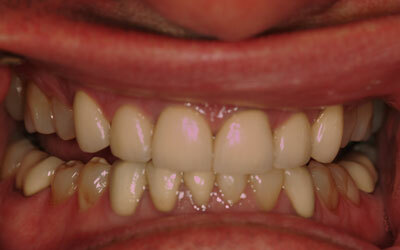 Our patient came in with multiple fractures on his front crowns (done less than 7 years prior). He was interested in fixing just those teeth, but it was discovered that his bite was off. The patient was biting on his front teeth and putting undue forces on them, without being able to chew properly on his back teeth. After a detailed smile and functional analysis he decided on a plan that would use porcelain crowns to build up his teeth in the back and allow him to chew properly, while giving the front enough room and space to prevent future chipping and breaking. 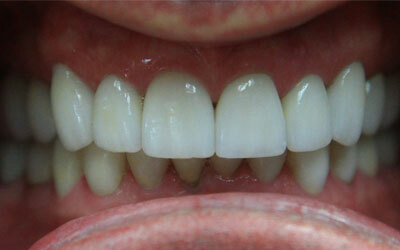 Patient was very satisfied and is continuously showing off his smile. 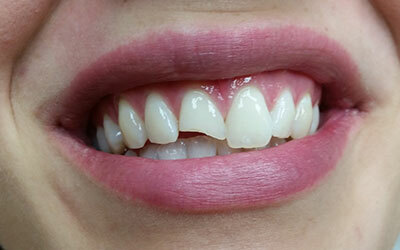 Our patient came in for emergency treatment after fracturing her tooth the night before. She was in quite a bit of discomfort, hot and cold sensitivity and her tooth was irritating her lips. Dr. Evon was able to treat her on her day off and allow the patient to return to work that day. We bonded and built the tooth back up in the chair to make the tooth match the tooth right next to it for shape, color and size. Our patient was happy with her results, sensitivity went away. 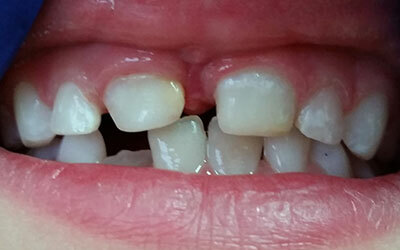 Our 7 year old patient came in with hypoplastic enamel that was not allowing her tooth develop properly. It was making her conscious of her smile especially with the kids in school. Her two front teeth were yellow and pitted. Dr. Evon Heaser was able to give her some confidence back and make her teeth look like they belong. 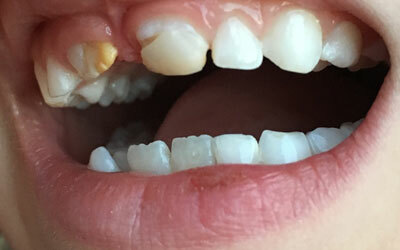 Over time as the tooth develops and continues to erupt, Dr. will continue to add filling material until the patient develops and able to accept more permanent solution. 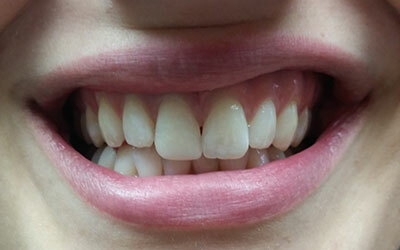 The patient is much happier with the appearance and look of her teeth.